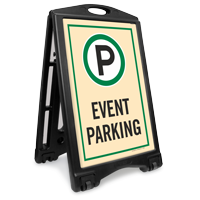 Just move this portable Rolling Sidewalk Sign out before any event and direct traffic to Event Parking easily. 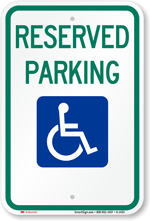 Large sized legend and parking symbol makes your message clear. 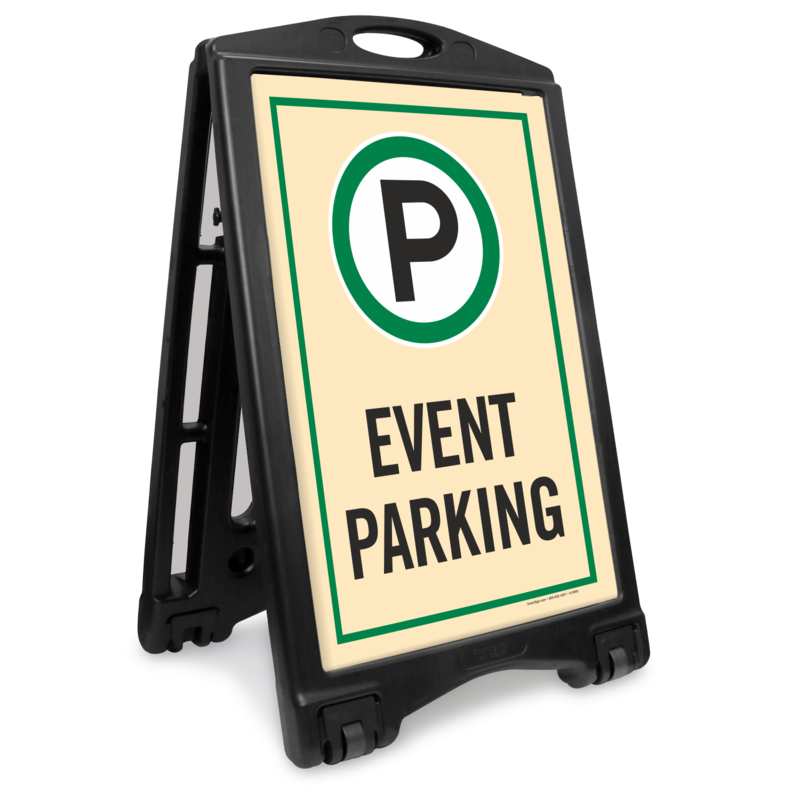 • Portable sidewalk sign is easy to roll. 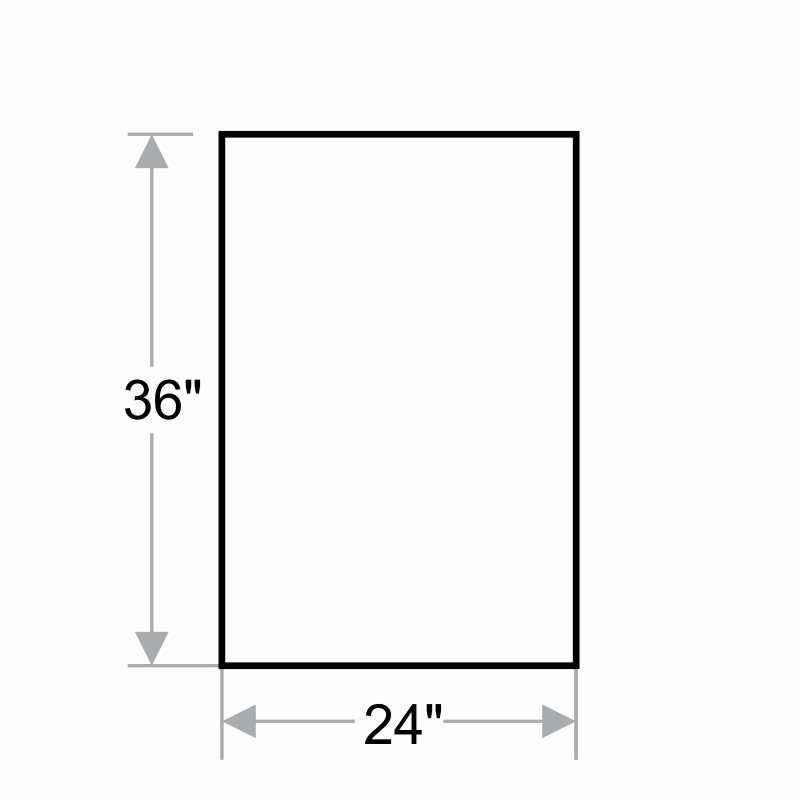 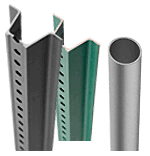 A-frame comes with wheels for easy portability. 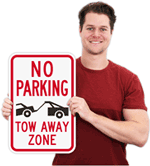 • Signs are digitally printed and use solvent based inks that dry quickly to prevent smudging.